It's Christmas in July for Amazon Prime subscribers! It's Christmas in July for Amazon Prime subscribers. The third annual "Prime Day" kicked off at 9 p.m. Monday. Amazon said it will offer new deals every five minutes for 30 hours. One retail expert compared Prime Day to Black Friday or Cyber Monday in July. But he said before you hit "add to cart," make sure you're really getting a deal. 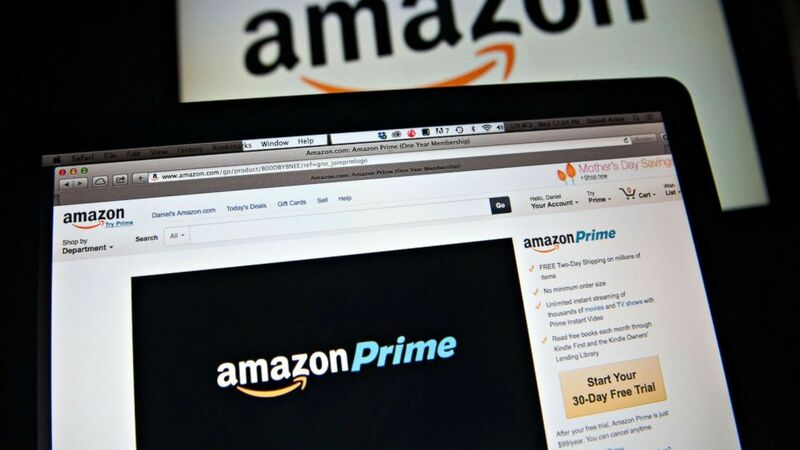 To get the deals, you need to be an Amazon Prime member, which costs $99 a year. But there are ways to avoid paying the full fee. "Two adults - or as Amazon calls it, a household - can share a single account, so that's about $50 each," said Mark Ellwood, author of "Bargain Fever." You can also sign up for a free 30-day trial of service. But one retail expert thinks many people choosing that option will pay the price. "Prime Day for Amazon is all about capturing as much market share as they can. I think they're going to be up to 83- to 85 million Prime members by the end of the day," said expert David Weiss. And Weiss has advice for current Prime members, new members, and those trying it out for free. "Definitely price compare. Make sure that you are getting the best deal by checking, not just in the belief that you are. Amazon has everyone believing that they win on best price. They aren't always doing that," he said.